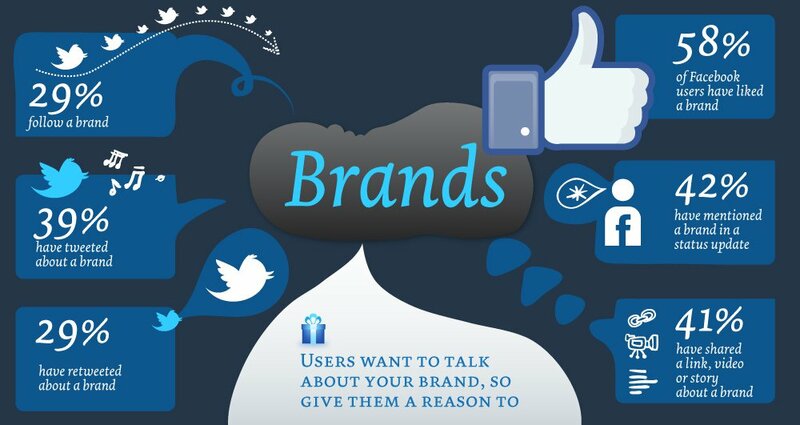 All kinds of things are posted on social media for example information, selfies and property for any intended reasons but when it comes to social media branding; right strategies have to be followed. I may have a good idea and valuable information or products to send out to the public but when the strategy is poor, everything runs in ruin. Twitter, Face book, YouTube, websites, blogs, instagram, pinterest and google display plus many more provide platforms for social media branding since the truth is they connect one individual to a another and more people get the chance to view your products and ideas. It helps keep your customers updated about the latest information about the products. Consistency in blog posts. Always keep information flowing in to keep the minds of the customers on your product. Be aware of competition. You are not the only one using social media; the different advertisers use techniques to pull your customers so always keep that in mind. The basic technique is always with you making your product stand above all others out there. Here at Fly Media Technology we help you promote your brand name, promote your profile and create valuable topics to voice out your information to your customers.